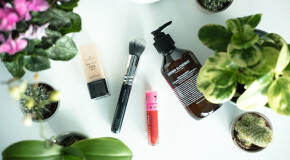 The idea of ‘going vegan’ sounded intimidating, but as it turned out it was much easier than I initially expected… I had visions of completely emptying my makeup bag and clearing my bathroom shelf in order to replace my favourite products with “inferior” vegan alternatives, but after our Buying team sent me a list of our vegan brands, I realised that actually a lot of my favourites were already vegan-friendly. Fewer swaps than anticipated required, and better still, no compromise on efficacy and results – win! Before I started, I spoke to our Video Producer, Rosie, for whom Veganuary was more than just a fad challenge, “I’m planning on making veganism a change for good, as not only do I feel healthier, I feel happy now that I’m no longer contributing to an industry I don’t agree with. Veganuary gave me the push I needed to totally quit”. 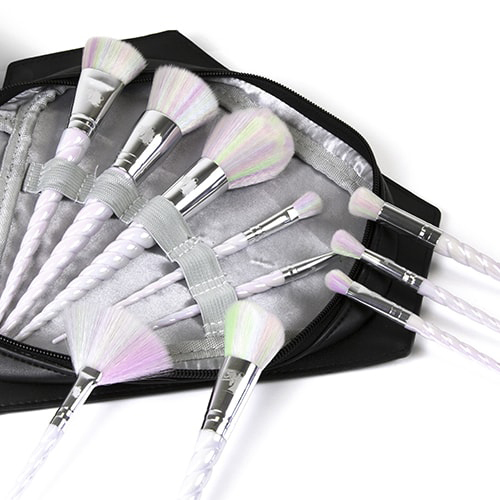 If you, like me, have the misconception that vegan brands don’t have the ability to create luxe, high-performance brushes, you clearly haven’t tried Unicorn Cosmetics… You’ll struggle to find animal-hair brushes that perform as well (or are as Instagram-friendly) as these are – and the false eyelash fanatics at BB HQ love their lash range, too. I don’t go a week without masking (at least twice) so I was concerned about having to stash away my favourites for an entire month. 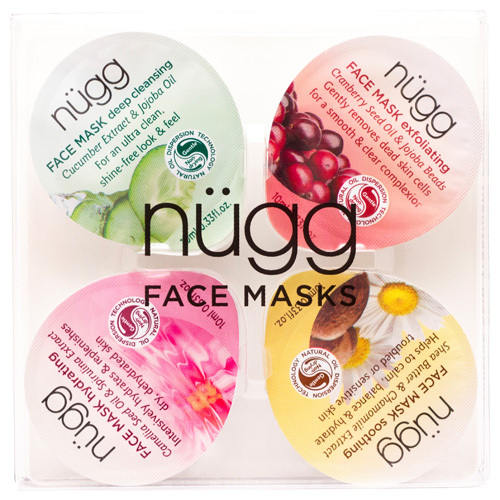 Thankfully, Nugg’s super-cute mask pods made my experiment with veganism less of a chore. The brand has masks to address concerns from dry skin to dull skin and everything in between – and every single one of them is vegan. 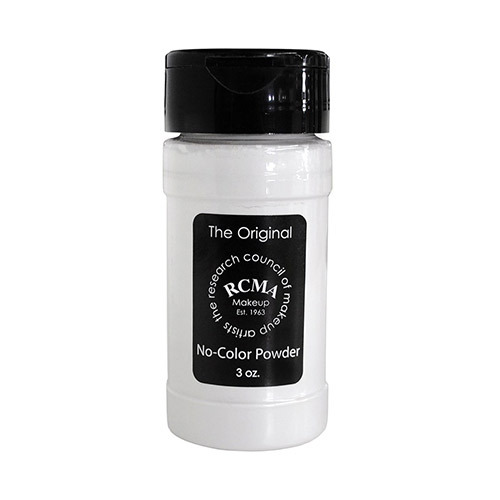 Every makeup artist I know uses and raves about RCMA’s Translucent Powder, so I’ve used nothing else since I discovered it. It keeps shine away all day, but gives my skin a smooth, soft-focus finish at the same time. I couldn’t imagine being without this powder in my life so it was a massive plus to discover that the entire range is vegan. It’s rare to find a makeup brand that has over 40 products in its range, all of which are vegan. 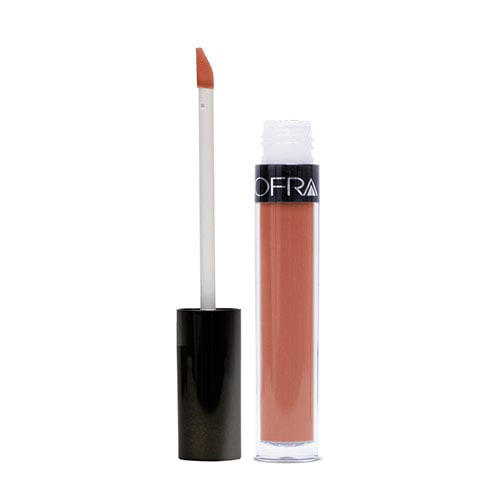 Ofra is best known for its liquid lipsticks and hyper-pigmented highlighters, but also makes foundations, mascaras, blushers and eyeshadows – proving that you can have an entire makeup bag of vegan products. The hunt for the perfect vegan false eyelashes is over thanks to Lilly Lashes, proving, once again that vegan doesn’t equate to bad quality. Although the brand does make (cruelty-free) mink lashes, they have an entire vegan collection made from luxury fibres so silk-like that it’s almost impossible to tell the two apart. I’ve lost count of how many of these bottles I’ve been through over the years – the brand is a cult favourite amongst beauty fanatics and MUAs (it’s responsible for the technology behind Urban Decay’s bestselling setting spray). The patented formula creates a weightless barrier that prevents creasing and fading, and keeps makeup in place for 16 hours. Plus, it’s vegan – who knew?! 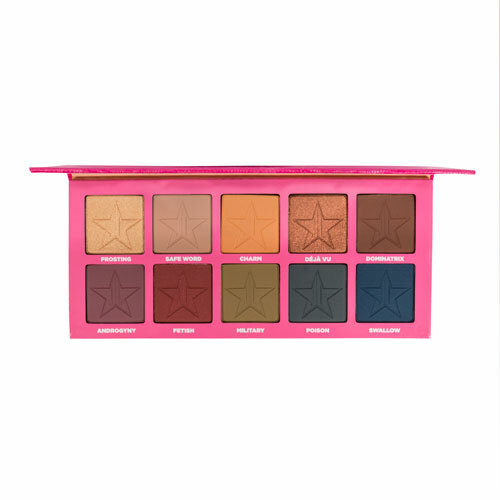 Proof that not all vegan beauty products come bottled in glass jars with earthy green labels, Jeffree Star’s growing makeup collection dispels the stigma around vegan beauty with a rainbow range of liquid lipsticks, highlighters, and eyeshadows ensconced in garishly bright packaging. Aside from the fun-factor, the punchy pigments are every bit as brilliant as their non-vegan alternatives. 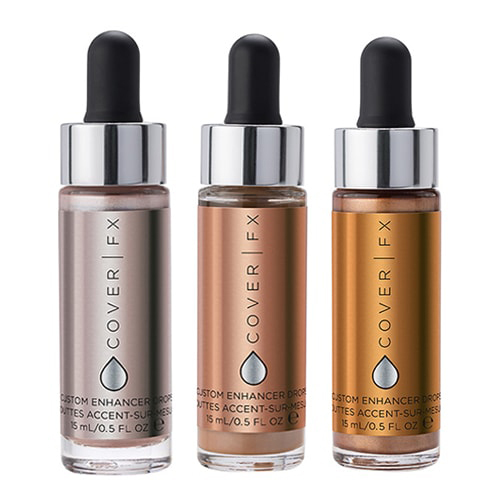 Dispelling the notion that vegan makeup is boring and second-rate, Cover FX’s products are some of the most reliable and high-performance ones around – they’re responsible for our favourite liquid highlighters and customisable foundation drops amongst many other bestsellers. 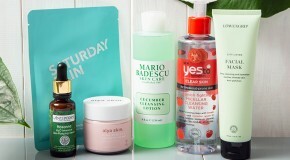 If you loved the products already, you’re now bound to love them even more.